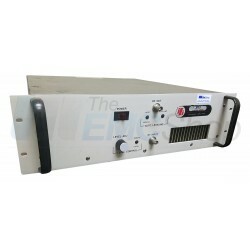 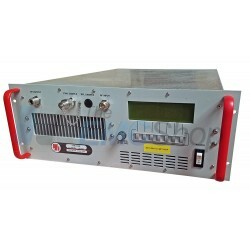 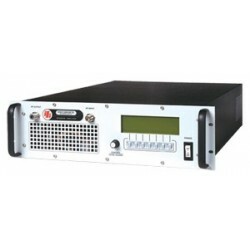 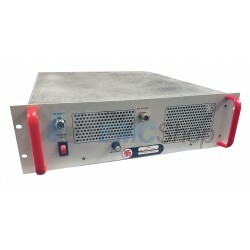 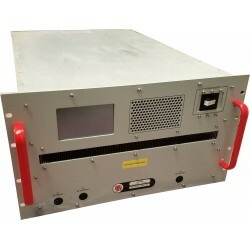 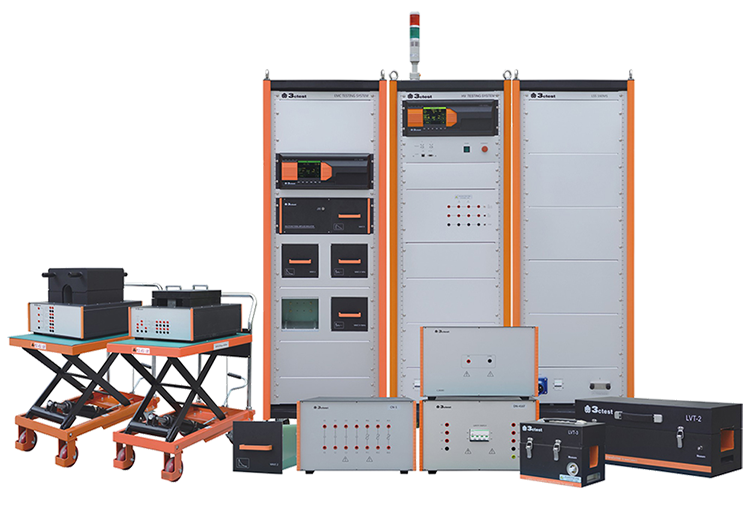 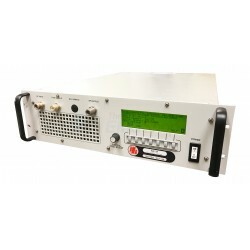 Rent, buy or lease IFI Solid State Amplifiers (10kHz - 18 GHz). 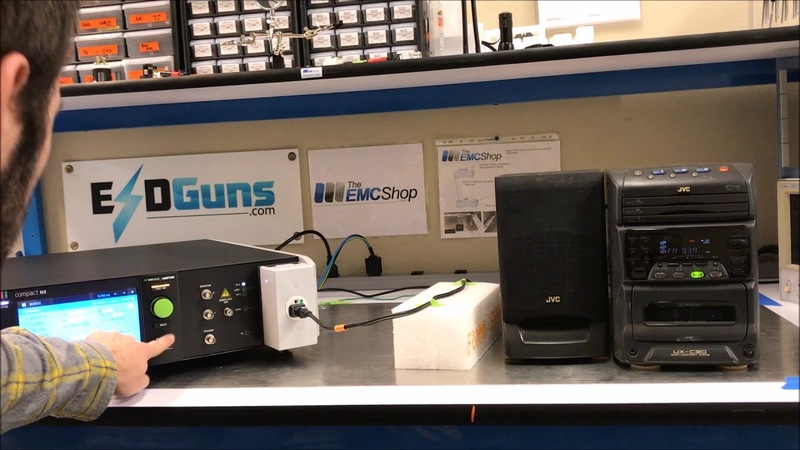 The EMC Shop specializes in radiated immunity and susceptibility testing. 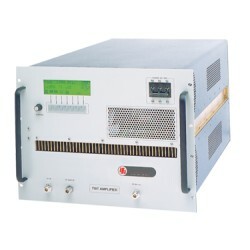 IFI Solid State Amplifiers (10kHz - 18 GHz) There are 10 products.